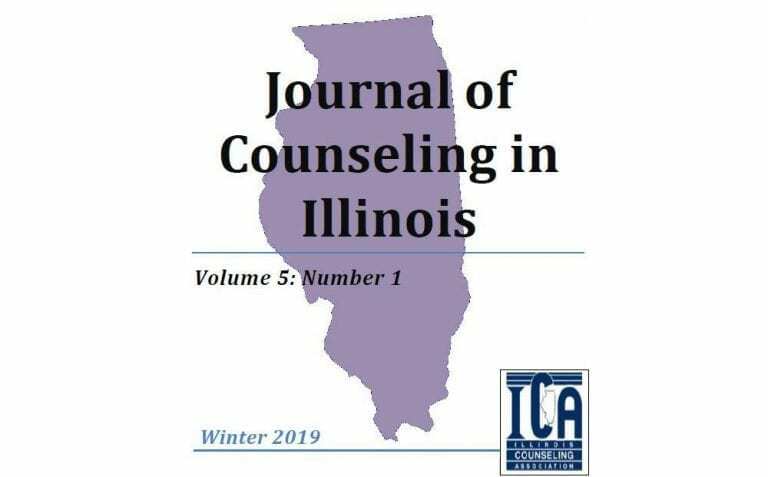 Congratulations to Trinity’s psychology professors Dr. Kara Wolff, Dr. Jessica Clevering, and Dr. Debra Majewski for their recent articles in “The Journal of Counseling in Illinois” Winter 2019 issue! A publication of the Illinois Counseling Association, “The Journal of Counseling in Illinois” is dedicated to increasing the quality and quantity of professional dialog among Illinois counselors by publishing articles concerned with contemporary issues for mental health professionals. The article by Majewski, “Parentification: Causes, Consequences, and a Case Study,” explores the concept of parentification and outlines potential causes and ramifications of parentification in adulthood. Majewski identifies several treatment considerations, both preventative and reactive, intended to assist clinicians when working with parentified adults. 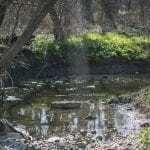 The article by Wolff and Clevering, “System Justification Theory and Multicultural Training in Counselor Education,” endorses the utilization of system justification theory as a mechanism by which to promote multicultural and social justice competencies in counselor education and beyond. The article explores deficits in current multicultural counselor education training and provides a clear rationale for the use of system justification theory as a potential barrier to the legitimate promotion of social justice.